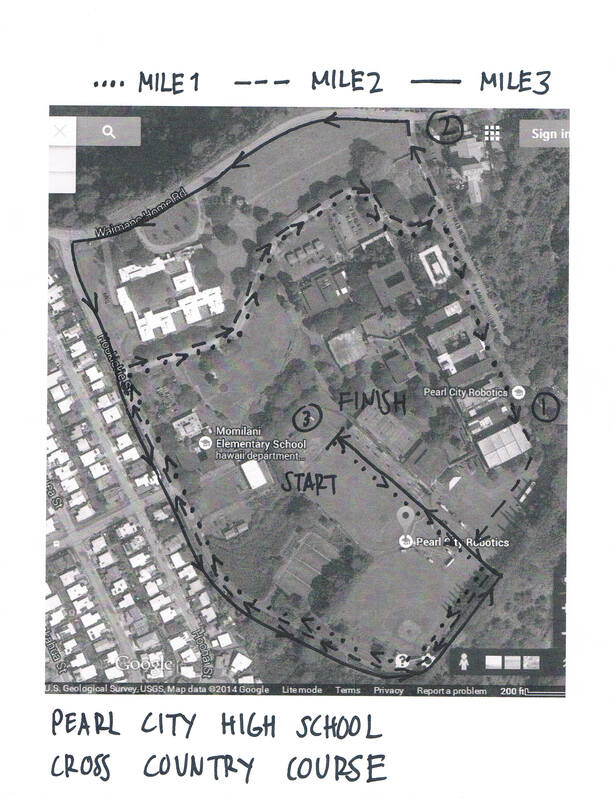 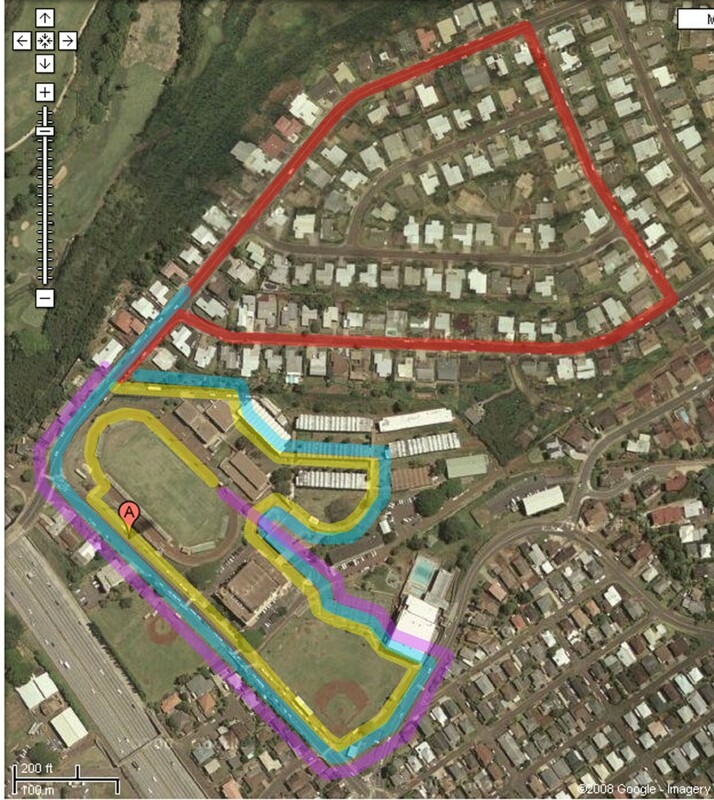 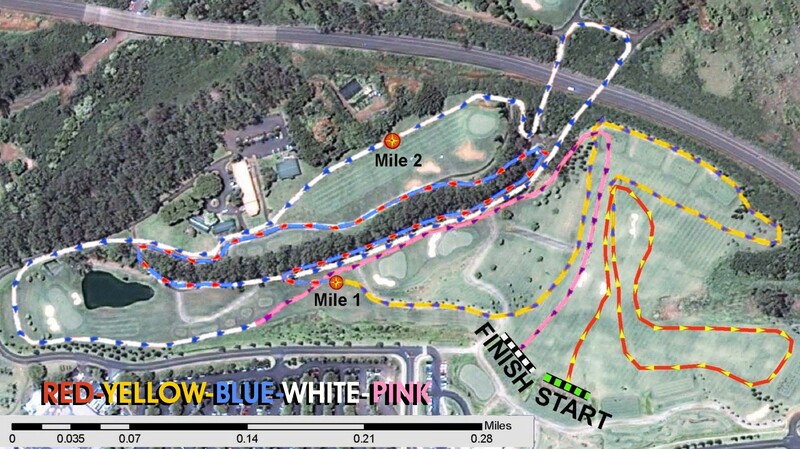 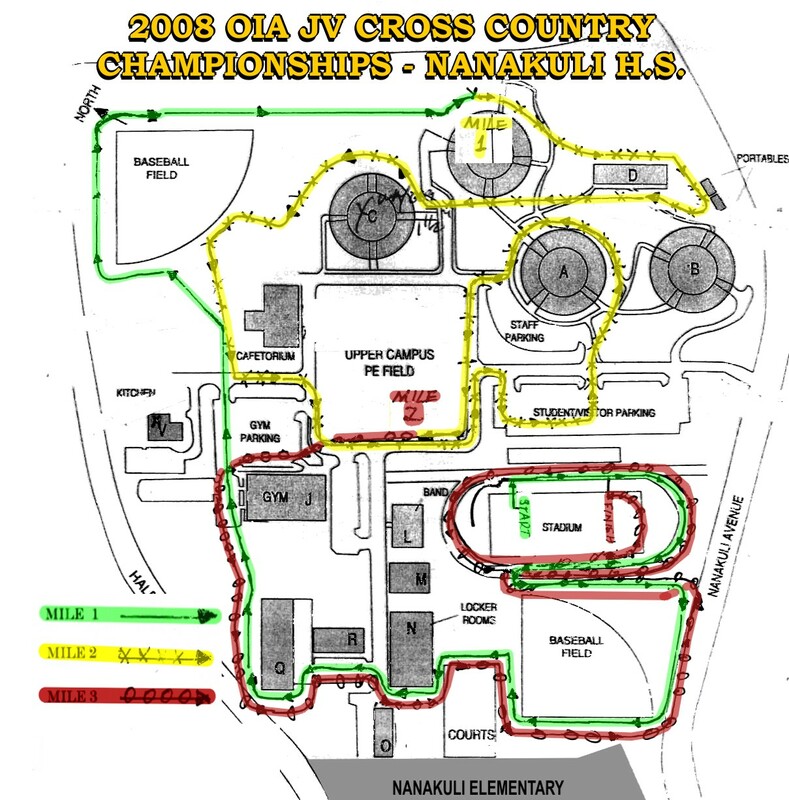 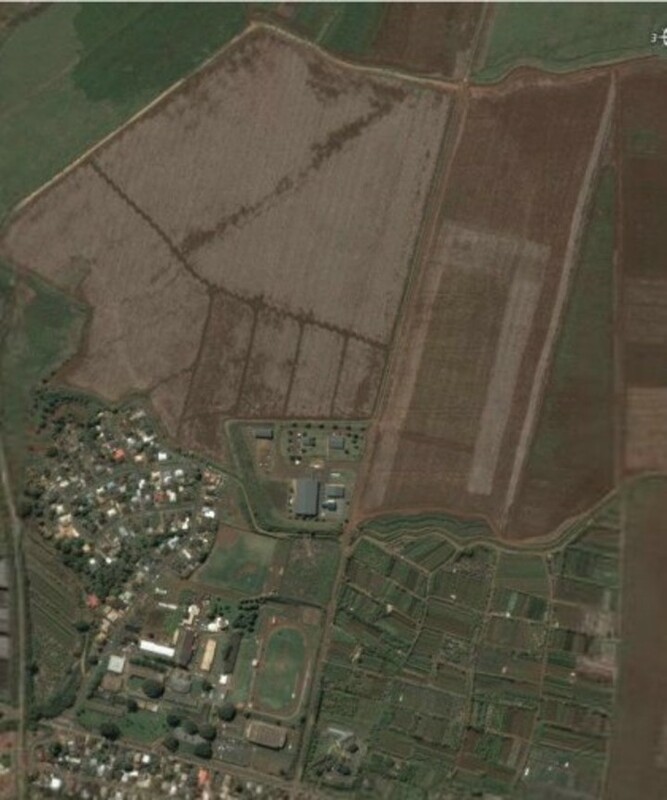 Waialua 5k XC Course Map Directions to Waialua H.S. 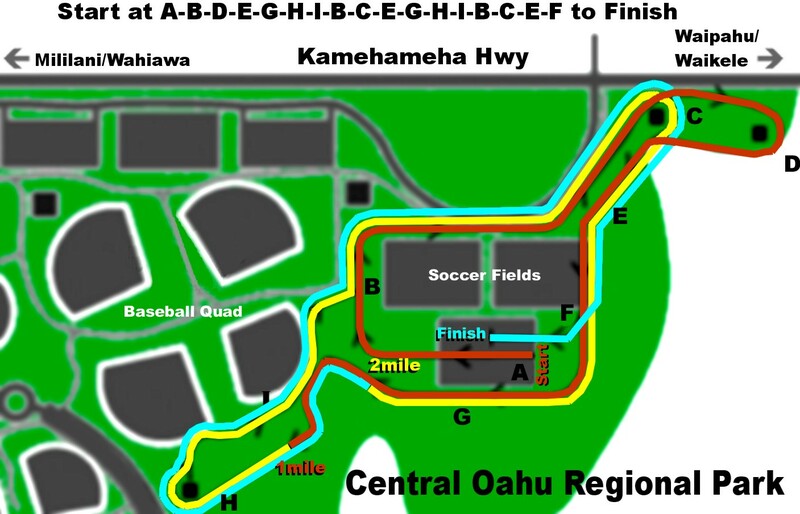 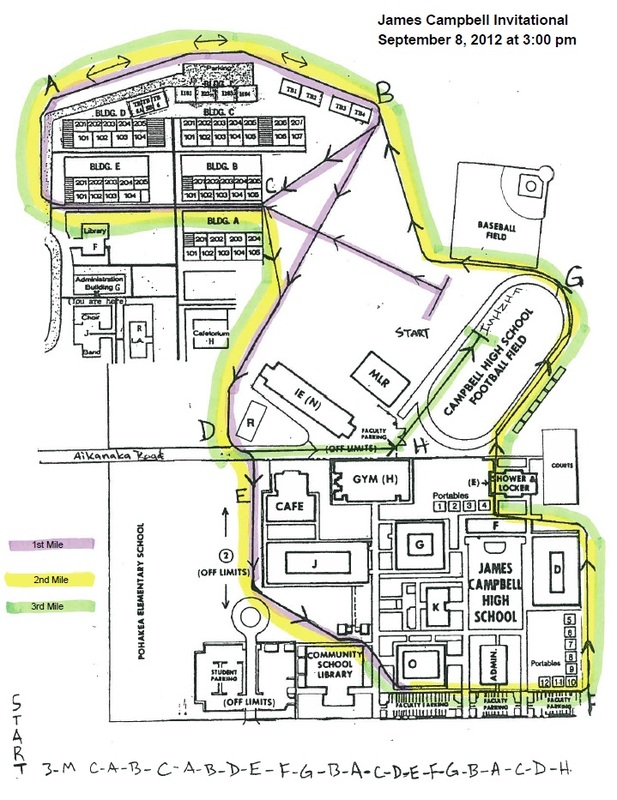 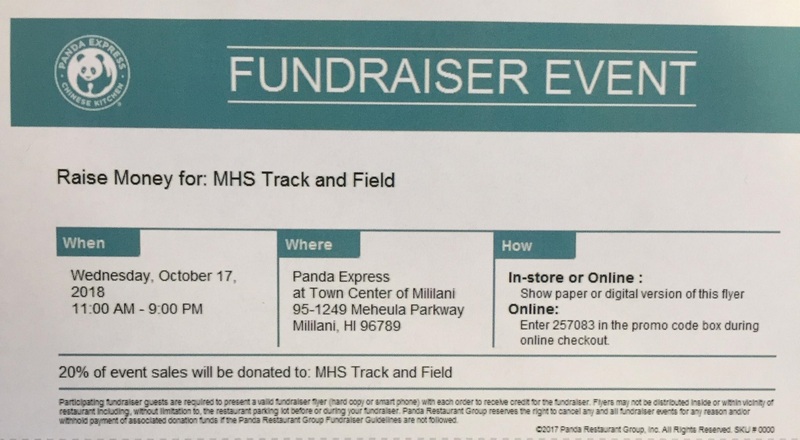 Pearl City 5k XC Course Map Directions to Pearl City H.S. 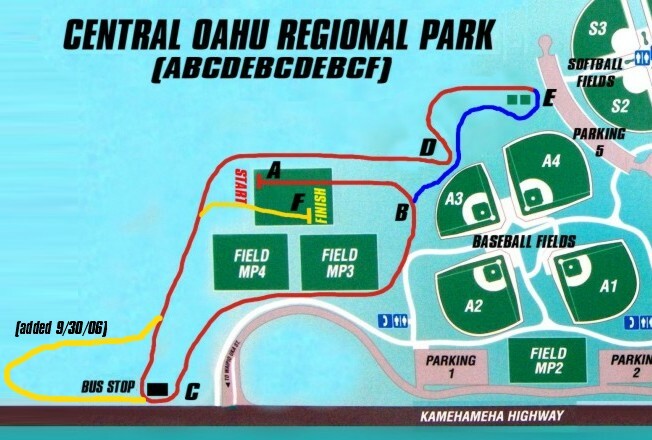 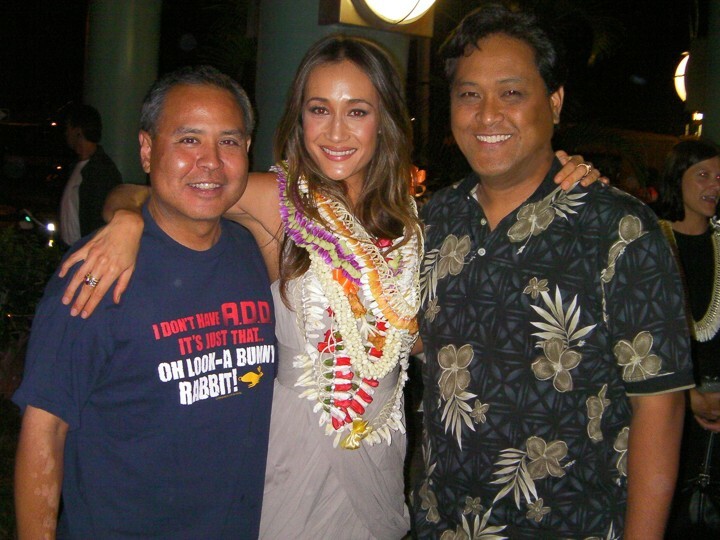 Central Oahu Reg. 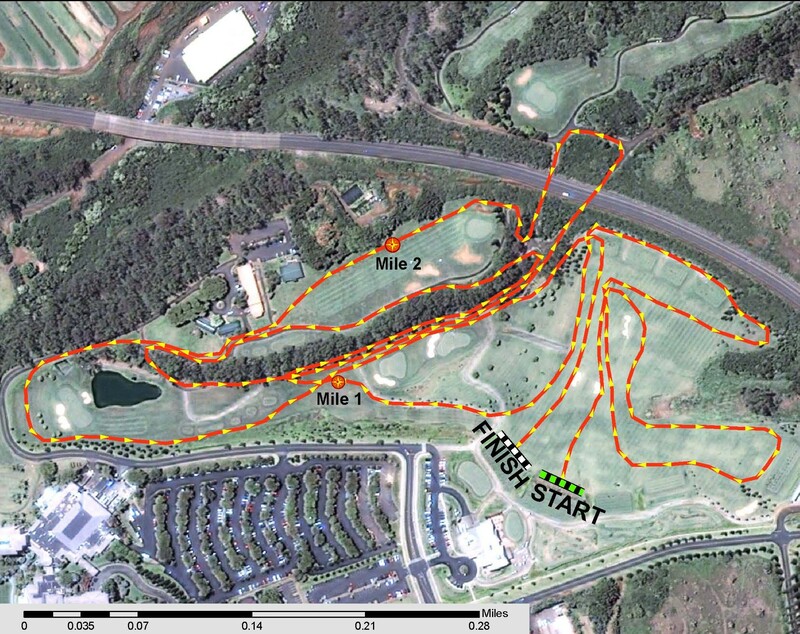 Park Course Map Directions to C.O.R.P. 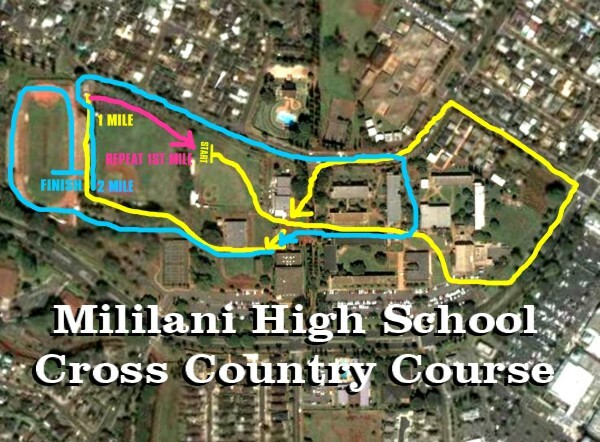 Kaiser HS 3 Mile Course Map Directions to Kaiser H.S. 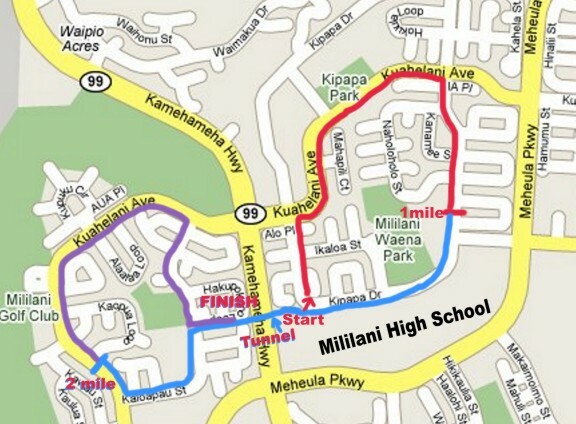 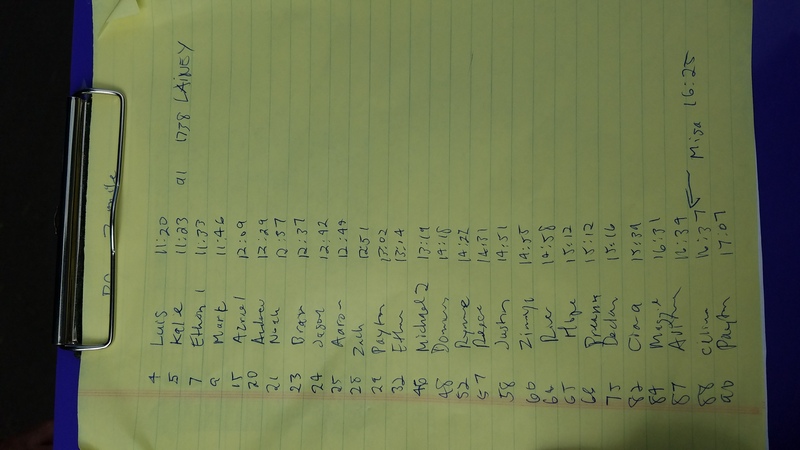 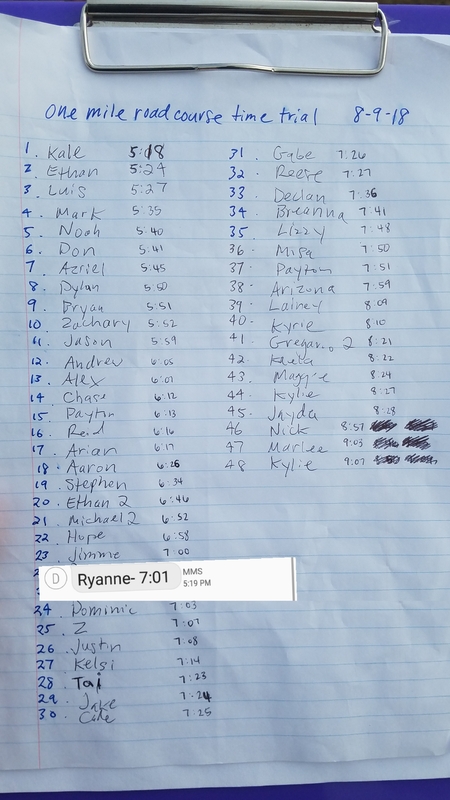 Two Mile Time Trial Meet at Pearl City H.S. 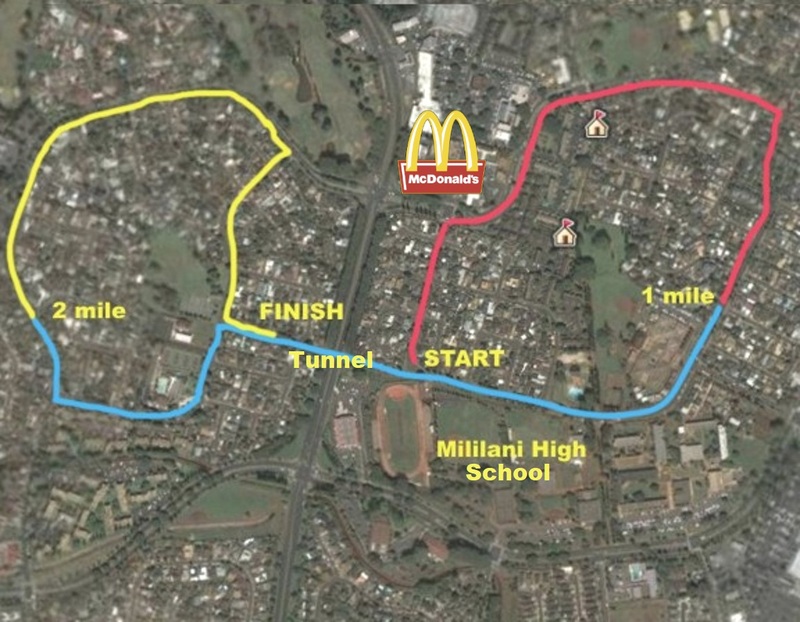 Directions to Pearl City H.S. 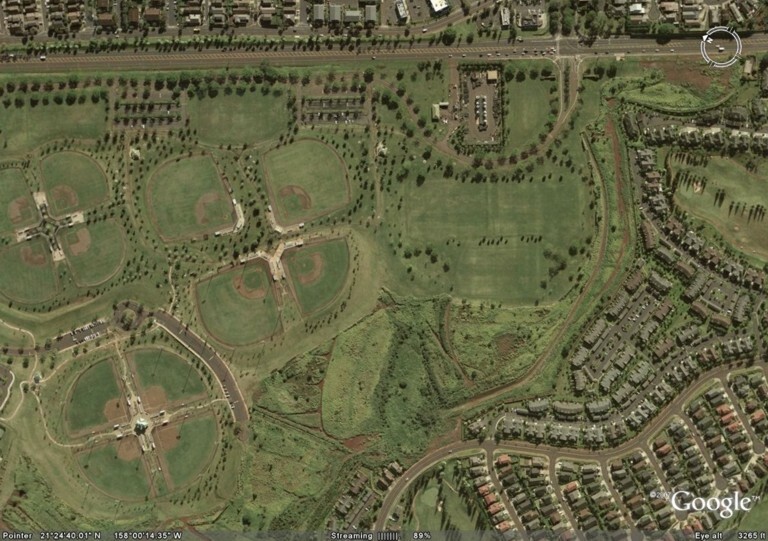 at Patsy Mink Central Oahu Regional Park Directions to C.O.R.P.